Understanding Eau Fraiche, Eau de Cologne, Eau de Toilette, Eau de Parfum, Parfum – Fragrance is a voiceless part of your style. It is used to leave in unspoken words explanations of your style and what class you fall into. Your fragrance literally portrays who, and what kind of person you are. The real question is, wouldn’t you want to smell pleasant so you can attract admiration from people around? Of course you do. Ultimately, the only reason I could consider reasonable is the fear of over using, or using an offensive fragrance. No one wants to walk into a gathering just to be avoided or sneered at because of his offensive fragrance. Well, this article will show you a brief explanation of the different types of fragrances there are. Thankfully, a working knowledge of how to understand fragrance and wear it well is easily within reach, and we’ll provide it to you today! First of all, what are fragrances? 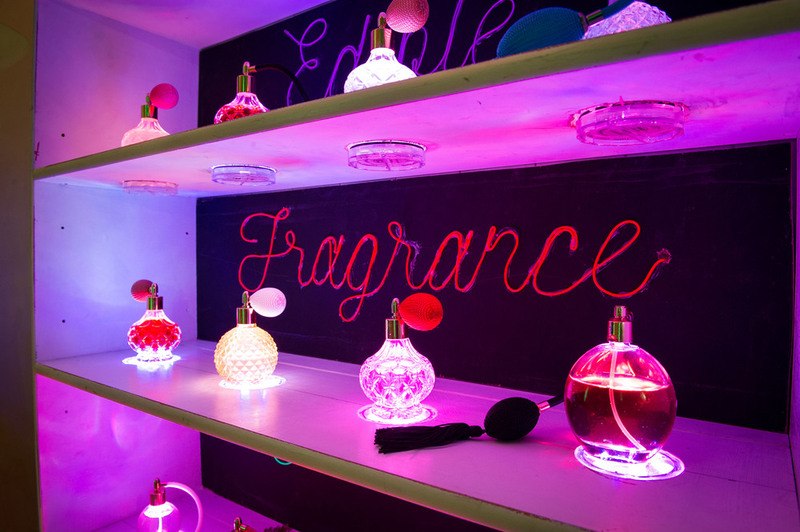 A fragrance is a mixture of raw materials which is intended to produce a pleasant and usually sweet smell. These raw materials are extracts from natural sources or synthetic raw materials. This text will broaden your knowledge on different types of fragrance you can use and how they function. This is the most diluted of all the types of fragrances. It’s a mixture of 1-3% of alcohol and H20. Normally lasts for less than one hour, so you know with this type, you’re not expecting to retain your pleasant smell all day long. This is the first term or name of perfume. The term was used in the northern part of America for masculine scent. This type of fragrance is light, fruity and fresh. It is composed of 2 to 4% perfume oil in alcohol and water. These days, it is mostly used in fragrances for younger people, lasts longer than the Eau Fraiche fragrances and lasts for about 2 hours. It is a light fragrance formation of 5-15% pure perfume dilution dissolved in alcohol. It is supposed to last in moderate weather conditions for up to 3 hours. From the onset, it has been a unisex fragrance. Usually used by men and women. It is the most common term used to classify a cologne or fragrance. The Eau de Parfum or just perfume contains 15-20% original perfume essence and is supposed to last for as long as 5 to 8 hours. A combination and subliminal intent from the Latin phrase per fumum which means through smoke. It is the most concentrated and costly of all the other listed fragrance options. The Parfum is a bit oilier and is composed of a high 20-30% pure total perfume essence. Just a single application can last for a full whole day which is 24 hours. Most people believe that smell is actually the strongest sense organ in the body. It is connected directly to our memory and it registers odours and fragrances. Wearing a fragrance is a unique way of expressing one’s self. When nice fragrances are used, they are capable of leaving a memorable feeling and a lasting impression in the heart of people you come across. Once you figure out what type of fragrance you are most comfortable with, you will be well to always leave people refreshed by your presence.